Dr. Maria Montessori, an engineer, physician, social anthropologist and educator, revolutionized childhood education more than one hundred years ago, with her belief that education should be one of active exploration through the observance of the child’s developmental needs and stages. Her observations convinced her that each child contains within her the person s/he will become. Within a carefully prepared environment and under the guidance of an expertly trained adult the child can be guided to work in a way previously believed to be beyond her capacity. Children are attracted to beautiful materials designed to isolate difficulties and stimulate interest. Each child’s potential is reached through a process of striving, aided by a growing sense of order and self-discipline. This way of working with children now flourishes in Montessori schools throughout the world and in more than 3,000 schools in the United States alone. Below you will find a collection of Montessori associations’ websites. Click on the following links to find out more about the Montessori Philosophy. The North American Montessori Teachers’ Association (NAMTA) links Montessorians with their legacy and their future. Its services include print publications, audio-visual materials, conferences, and research. The International Montessori Society (IMS) was founded to support the effective application of this true natural Montessori teaching throughout the world. IMS is organized as a non-profit corporation directed by Lee Havis, with main offices in Silver Spring, Maryland. 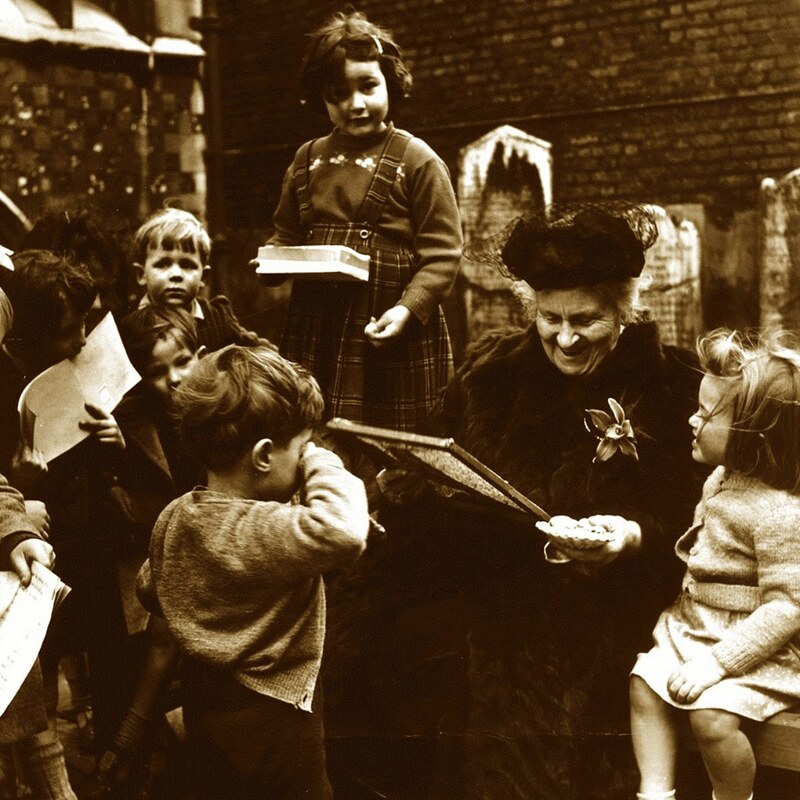 The Maria Montessori Institute (MMI) has evolved directly from courses given in London by Dr. Maria Montessori between 1919 and 1951. Our training course is authorized by the Association Montessori Internationale (AMI), which was set up by Dr. Montessori herself to safeguard the integrity of her work. The Montessori Foundation and its membership organization, The International Montessori Council, nurture, inspire, and support the development of strong, successful Montessori schools around the world.